One of the most endearing scenes in the movie Big (where Tom Hanks plays a little boy magicked into a man’s body) is when he picks up an ear of baby corn and eats it, typewriter-style, at a fancy event. 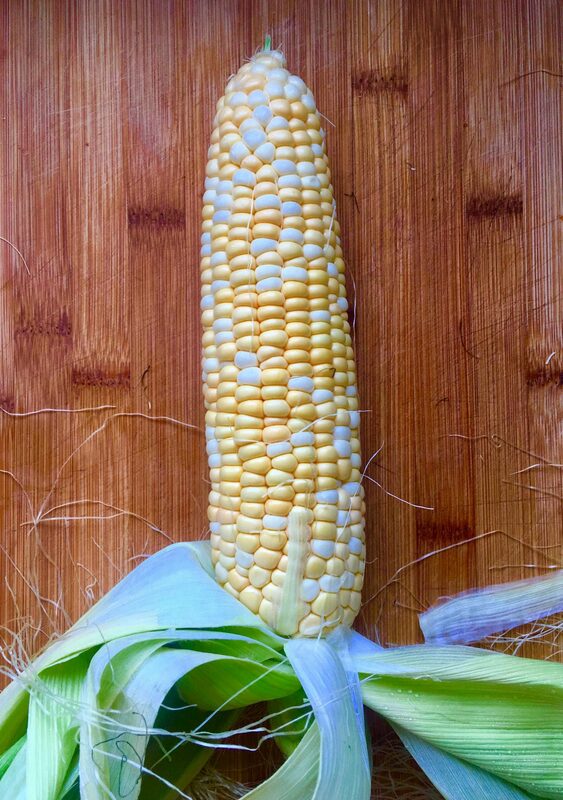 Of course, baby corn usually tastes of nothing but tin, but at least you don’t have the problem of what to do with the cobs afterwards. If you’re getting through a heap of sweetcorn this summier, let me introduce you to an excellent kitchen hack: you can turn those nibbled cobs into the sweetest, most flavoursome stock ever. It doesn’t make them fit into your worm farm any easier, but at least you’re extracting maximum value first. 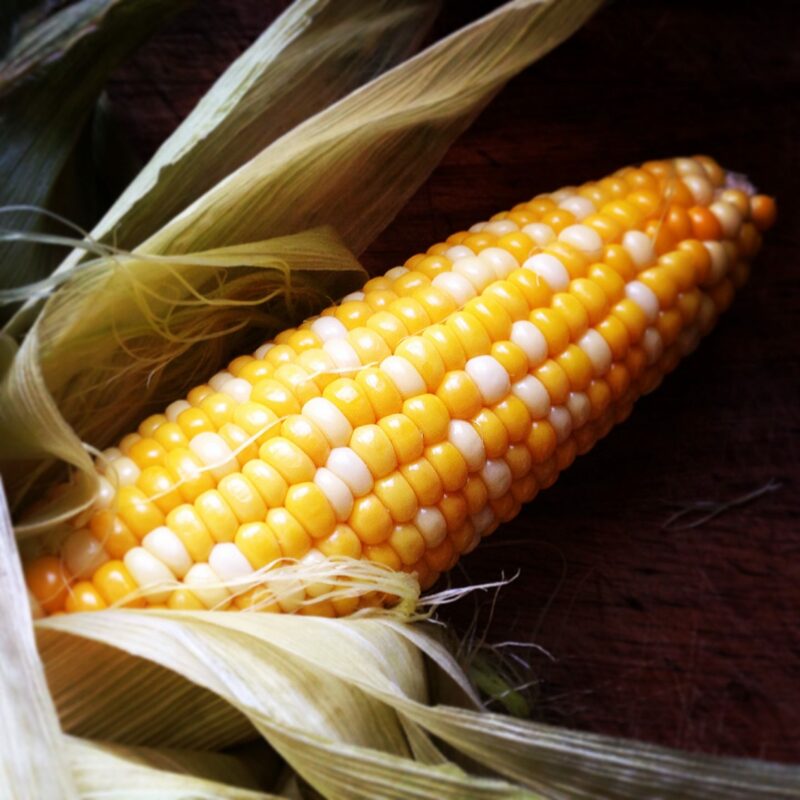 Gather as many cobs as you have – ideally 4-6 – and put them in a large pot with half an onion, a well-washed carrot and a stick of celery. Cover with cold water. Cover the pot and set over medium heat. Let it come to the boil, then simmer gently for 40 minutes. Cool and strain into suitable containers with lids. Refrigerate and use within five days, or freeze for up to three months. And if you’re wondering what to do with sweetcorn stock, the following recipe should do the trick nicely. Melt the butter in a large saucepan set over medium heat. Add the onion and cook for 5 minutes, stirring occasionally, until it is beginning to soften. Add the salt, turmeric and chipotle. Add the corn kernels and kumara. Stir well, then add the stock. Bring to a gentle simmer, then cover and cook for 10-15 minutes, until the kumara is soft. 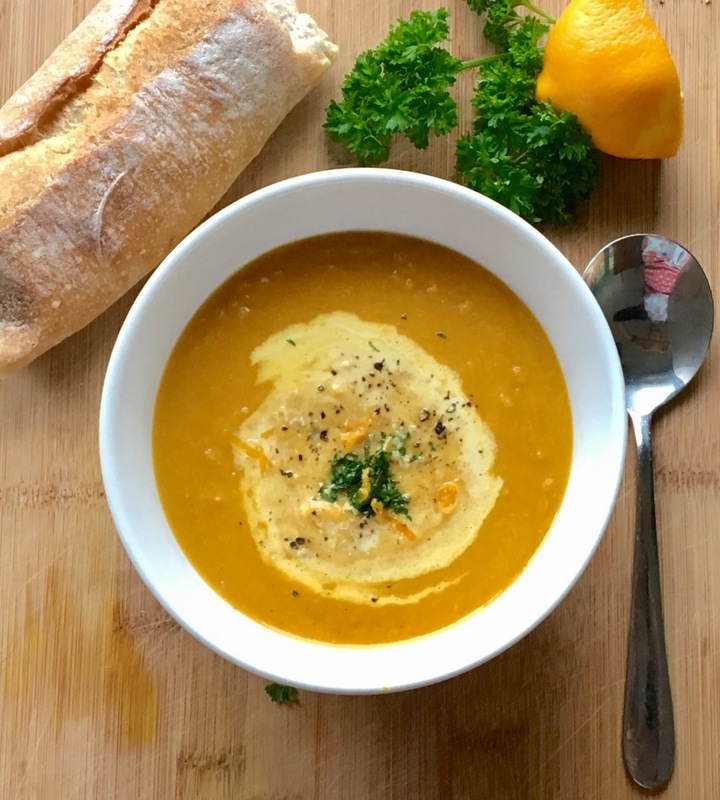 Remove from the heat and puree, either using a stick blender, a food mill or a food processor. Return to the saucepan and taste for seasoning – add more salt if needed. If the soup seems very thick, add a little boiling water. Stir through the creme fraiche and reheat gently. Serve hot, garnished with a little extra creme fraiche and a drizzle of chipotle sauce. Less than two weeks to go until Christmas and I haven’t bought a single present. After spending a couple of months in Europe earlier this year with just a backpack I’ve been aspiring to have less stuff in my life, but I do realise that other people might quite fancy a gift or two. 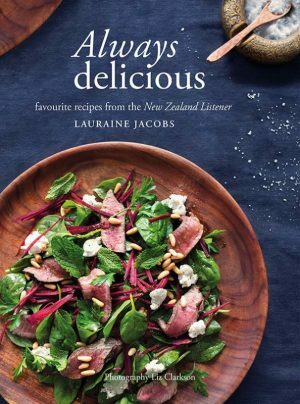 If you’re in a similar position on the shopping front, here’s a quick-fire list of Kiwi-authored cookbooks published this year that I wholeheartedly recommend. If you don’t know anyone who’d like a cookbook for Christmas then you can either a) give them to yourself or b) get new friends. 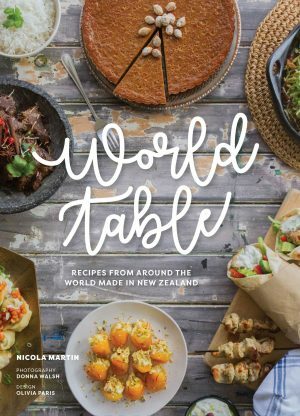 Nicola Martin and photographer Donna Walsh spent a year gathering stories and recipes from people of 22 different countries now living in the Waikato. World Table has a truly global menu, with recipes from places as diverse as Afghanistan and Columbia, Hungary and the Pacific Islands. 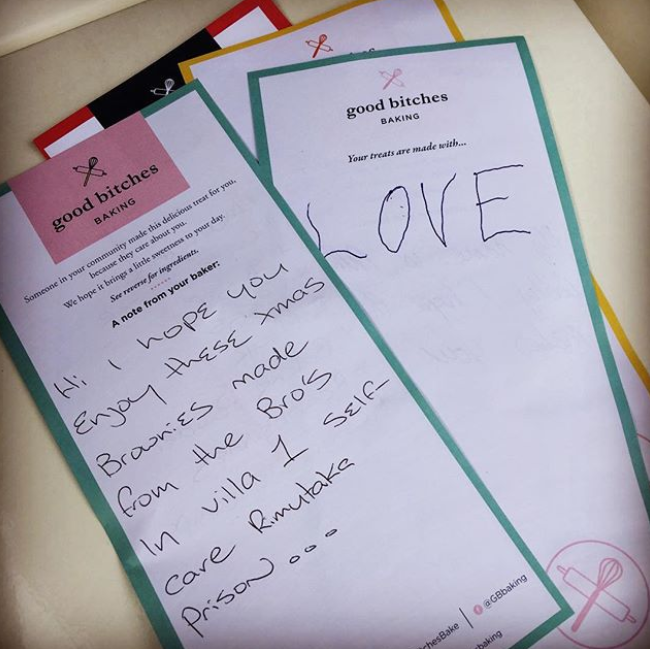 The recipes are authentic and the stories are told with great tenderness. The icing on the cake – $5 from each book goes to The Settlement Centre Waikato. I wish I’d thought of this brilliant idea. This is another great concept, executed with great elegance and warmth. 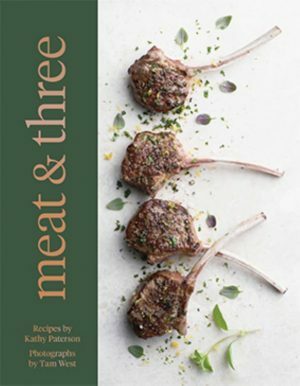 Kathy Paterson’s gorgeous recipes celebrate the best of homegrown beef and lamb while maintaining a keen awareness of modern eating habits. There’s lots of useful advice on choosing the right cuts and cooking meat properly, and all the vegetable dishes are delicious enough to eat on their own. Lovely farmer profiles by Denise Irvine and evocative photos by Tam West make this a complete meal. I’ve never been to Auckland’s Ripe Deli but I know their first two books inside out. 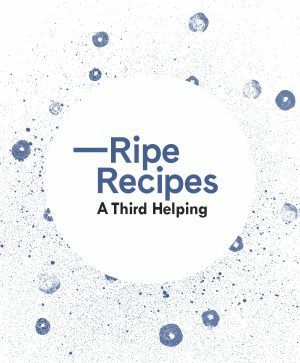 The third book is just as great as I’d hoped – full of clever salads, delicious dinners and lots of heavenly sweet things, cleverly and logically arranged by the seasons. 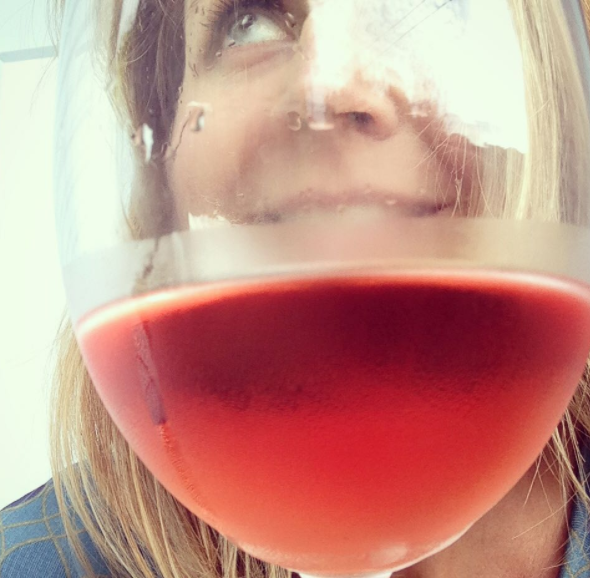 After 15 years of running Ripe Angela Redfern knows what her customers come back for and she’s put that knowledge to good use. 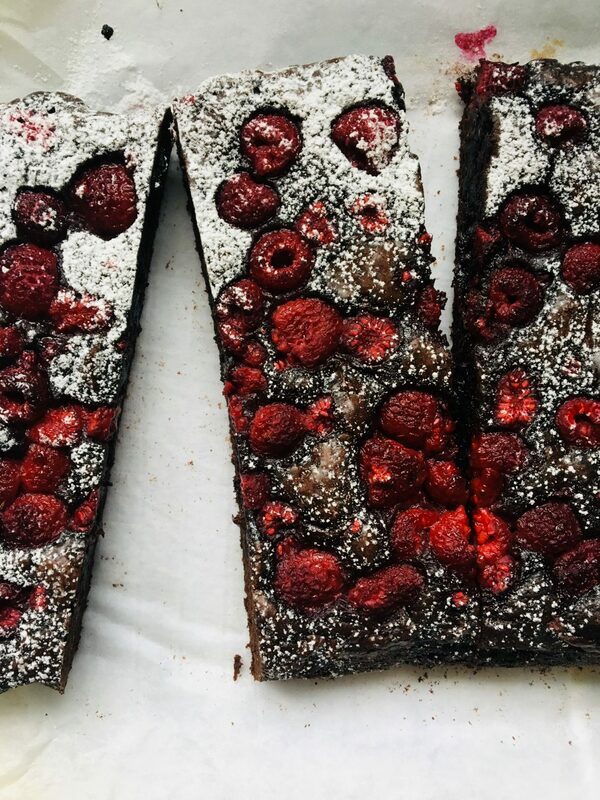 Her recipes look gorgeous, taste amazing and – most importantly – always work. Shameless I know, but I couldn’t leave it out. Where else will you find all the secrets of the culinary capital’s best burgers? 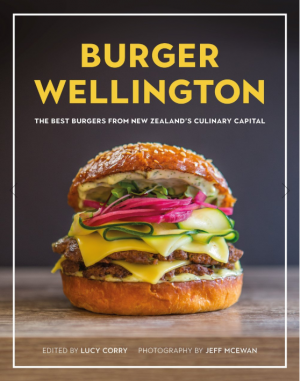 This is a must for burger fans, with nearly 50 recipes for burgers, buns and condiments, plus beer match suggestions. You’ll never look at a quarter-pounder in the same way again. Having just outed myself as a pavlova-denier, I should probably head into witness protection for a while. 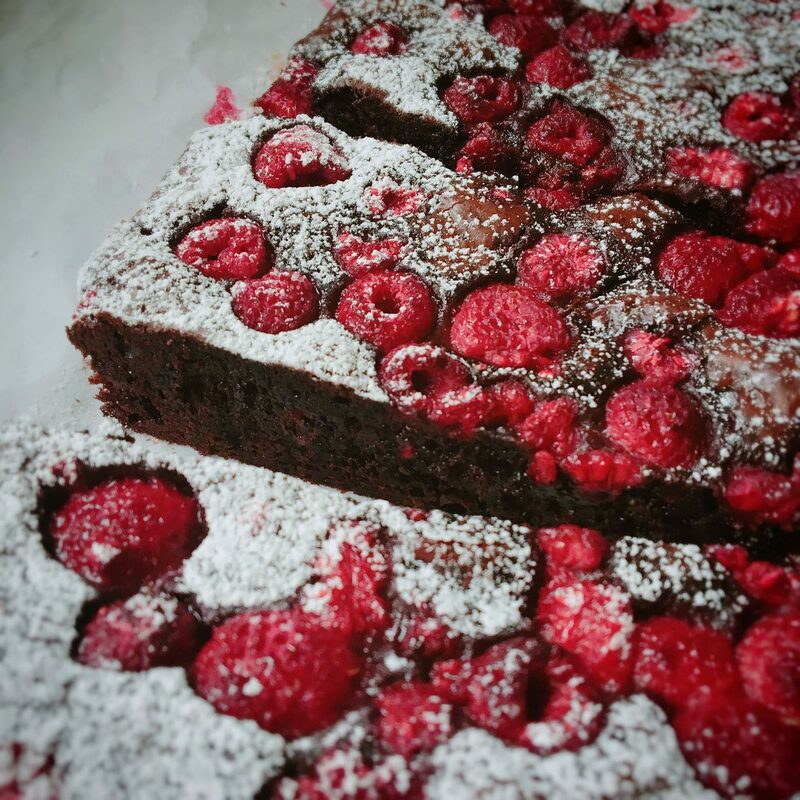 To prove that I’m not a complete monster, here’s my wonderful Aunty Pat’s peerless recipe. It’s unbeatable! 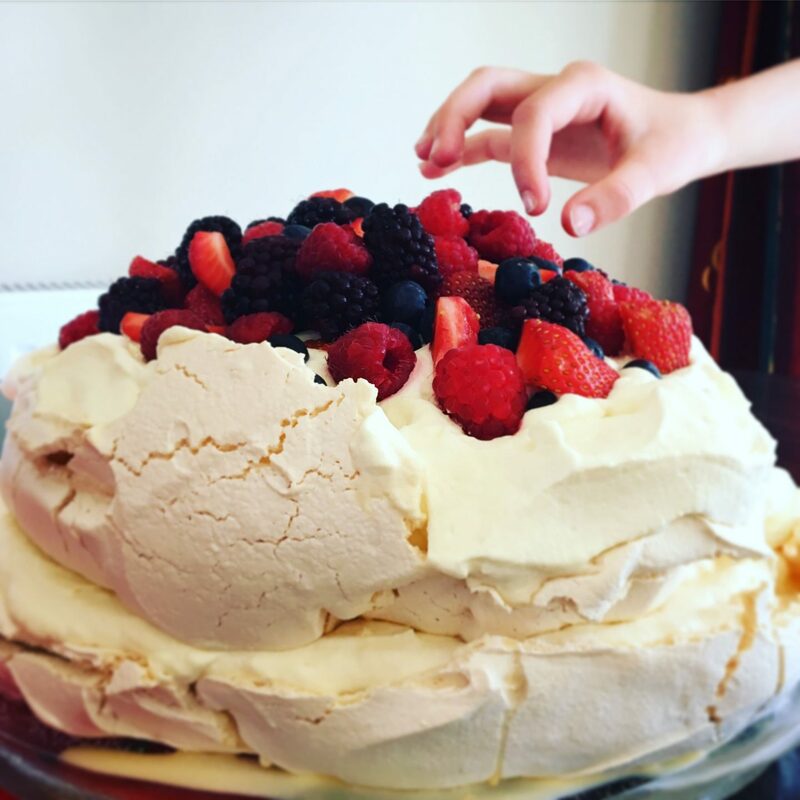 At the risk of offending everyone else I know, no one makes a pavlova quite like Aunty Pat’s. 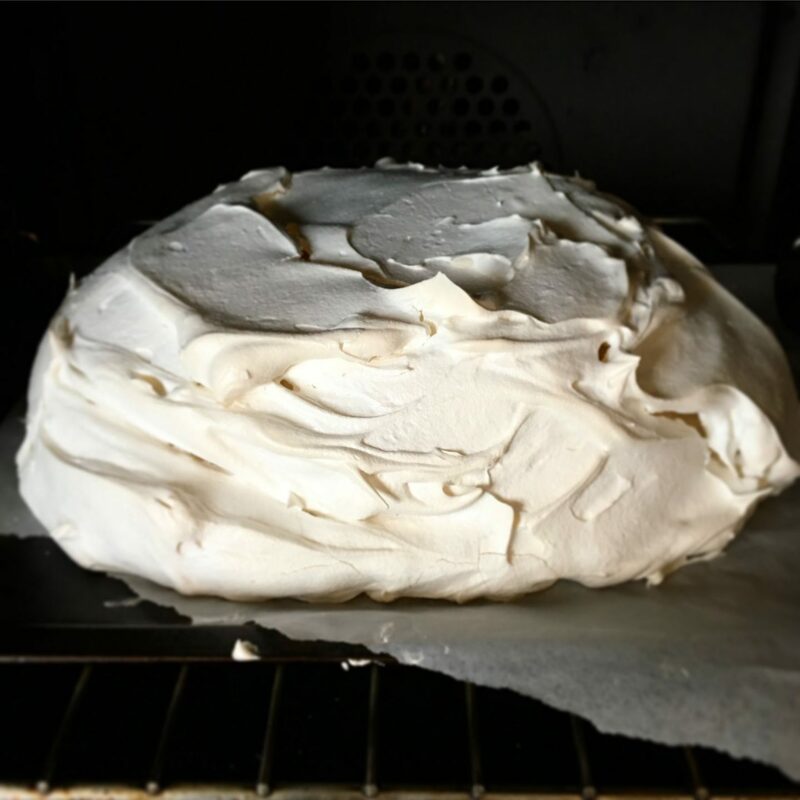 She’s got no time for fussy recipes with fancy ingredients or complicated instructions – her pavlova (which may have originally sprung from a Plunket cookbook) is a ‘bung it all in the bowl and beat like hell’ number (my words, not hers). Heat the oven to 160C. Line an oven tray with baking paper. Put all the ingredients, except the boiling water, in a bowl. Start beating, then add the boiling water. Beat on high for 15 minutes, then scrape the mixture onto the baking paper in a rounded shape. Bake for 15 minutes, then turn the oven to 100C and bake for another hour. Turn off the oven and let cool as long as possible (Aunty Pat suggests leaving it in overnight). Serve topped with whipped cream and seasonal fruit. In recent weeks I’ve developed a somewhat shameful addiction to vacuum-packed gnocchi. You know the stuff I mean – little huhu grubs of potato and god-only-knows-what-else stuffed into flat packets that stack so easily in the cupboard. This gnocchi, which bares only a passing resemblance to the real deal, is the Italian cousin to the mighty two-minute noodle. It’s fast, convenient and – despite negligible nutritional value – can be just what you need in times of trouble. 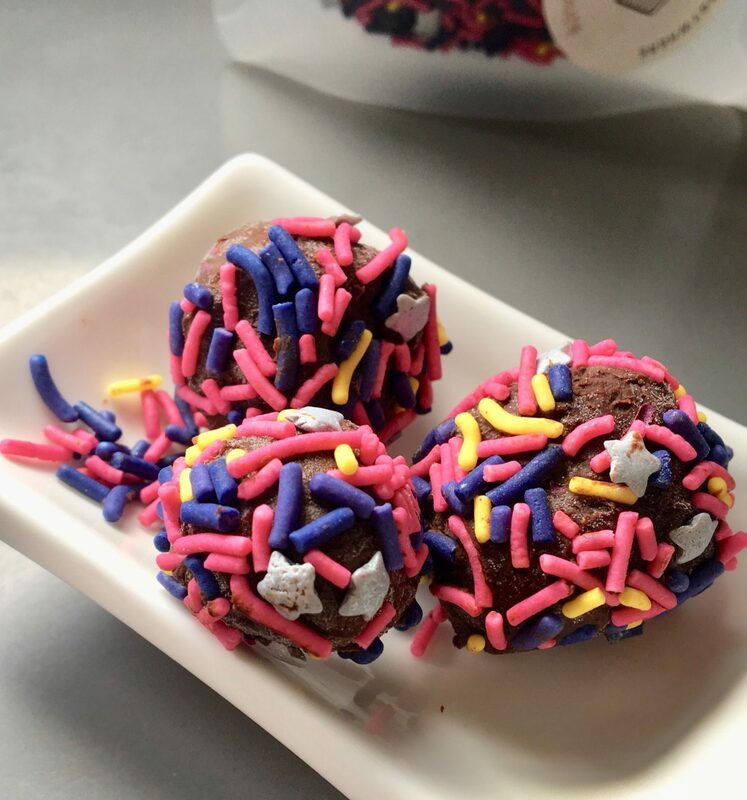 The trick, of course, is knowing how to pimp them up. Here’s what I did the other night, cleverly combining the contents of the fridge with a packet of gnocchi for a dinner that practically cooked itself and cheered us all up. Feel free to add any suitable vegetables here – eggplant or zucchini would be excellent when they’re in season. Tucking extra cheese in (feta or halloumi, perhaps?) is a good idea if you’re not fond of sausage. Heat the oven to 200C. Set a large pot of water to boil over high heat. Pour a splash (about 1 1/2 Tablespoons) of olive oil in a heavy roasting dish. Add the onions, fennel, peppers and sausage chunks. Toss together, season well with salt and pepper and bake in the oven for 10 minutes. When the water is boiling, add a handful of salt and the gnocchi. Cook for two minutes (the gnocchi should float to the top), then drain immediately. 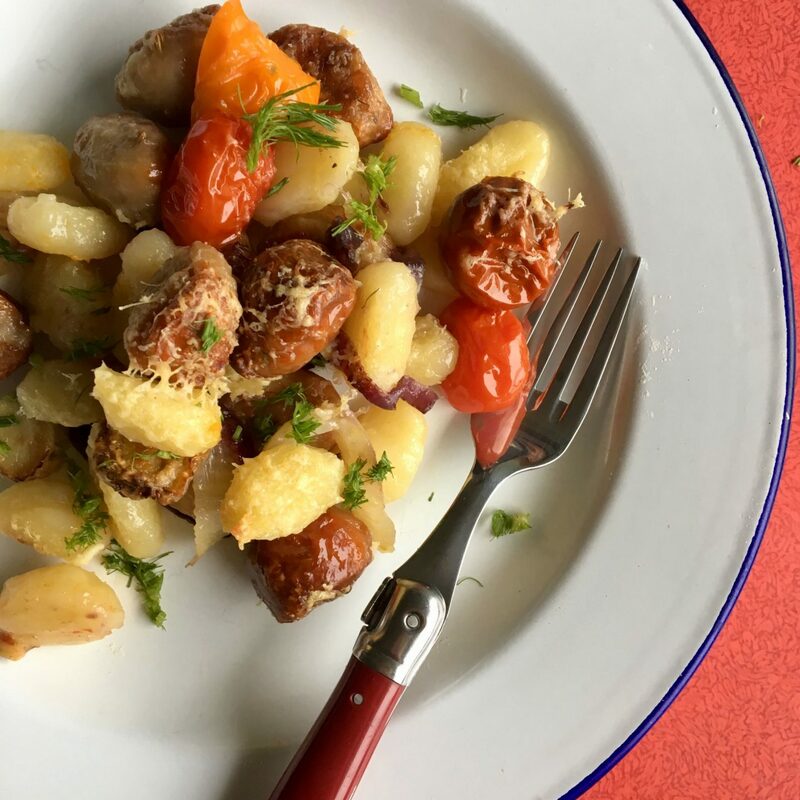 Tip the gnocchi into the roasting dish of vegetables and sausage. Add the cherry tomatoes and stir together. Drizzle with more olive oil and scatter over the grated cheese. Return the dish to the oven and bake for a further 10-15 minutes, until the sausages are cooked, the cheese is crispy and everything smells delicious. Sprinkle with the chopped parsley and serve immediately with a green salad on the side. Serves 3-4.